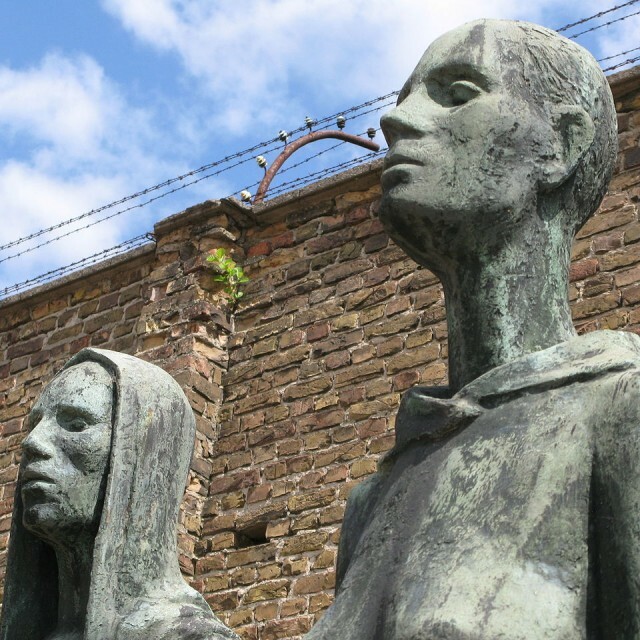 In 1993, the Terezín Memorial was commissioned to build and administer the Czech Republic’s official exhibitions abroad, namely in Ravensbrück and Oświęcim (Auschwitz). The exhibition in Ravensbrück was prepared and opened to the public in 1995. Due to reconstruction of the building the national exhibition of the Czech Republic will be closed till the end of the year 2020.